Last week, despite the turbulent weather conditions our first ever modular event took place at The Hub / dBs Live in Plymouth. Despite all the snow, plenty of people braved the journey to come and hear the panel of dBs Music tutors and synth addicts jam, showcase different systems and speak with all the other like minded synth-heads. There were seven modular systems on show, all setup for very different sounds. 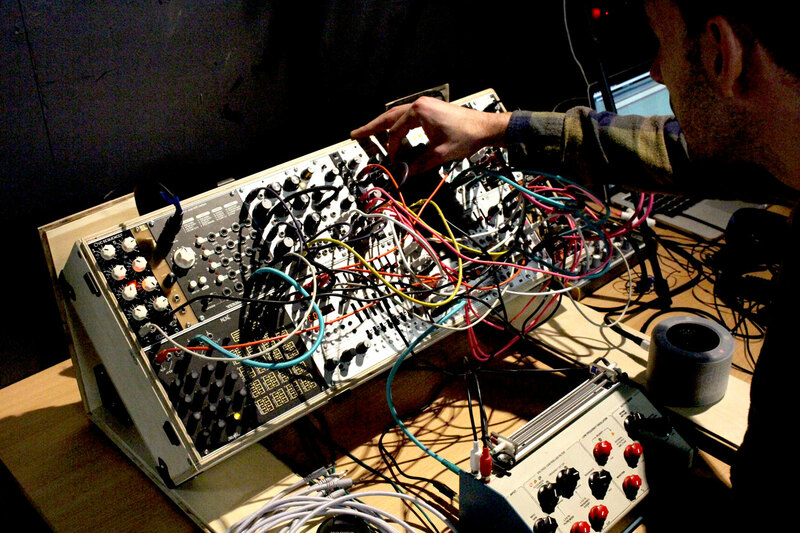 As discussed during the panel, the nature of a modular synthesizer is that the system and sounds become unique to the owner, creating their own style of music using different module preferences. This means everything modular is completely bespoke (unless you buy a preconfigured system, but where’s the fun in that?). On top of having a range of modular systems on show there were also a number of stations with the new Ableton 10 software and a Push controller setup for people to try out all the new features that have recently been released. All in all, the whole day was a blast for anyone interested in synths and music production! Keep your eye on the events on the dBs Music Facebook page for more future events you can get involved in. 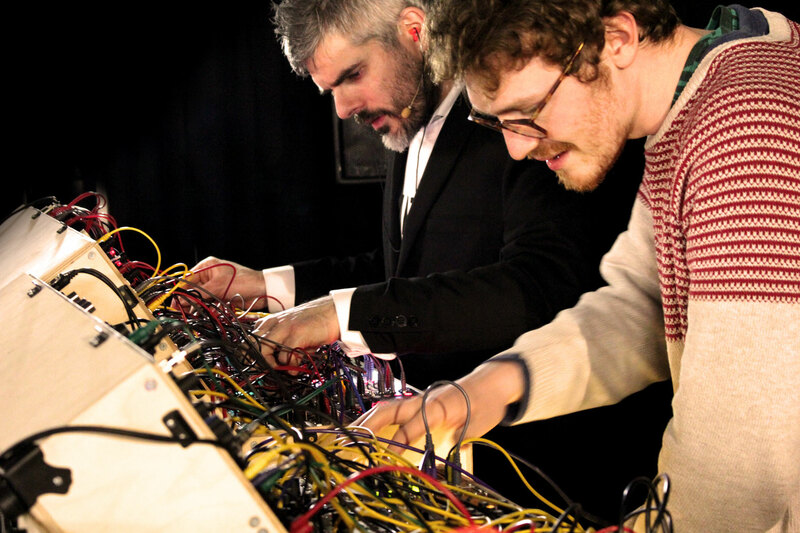 Interested in electronic music, production, plugins and sound engineering? 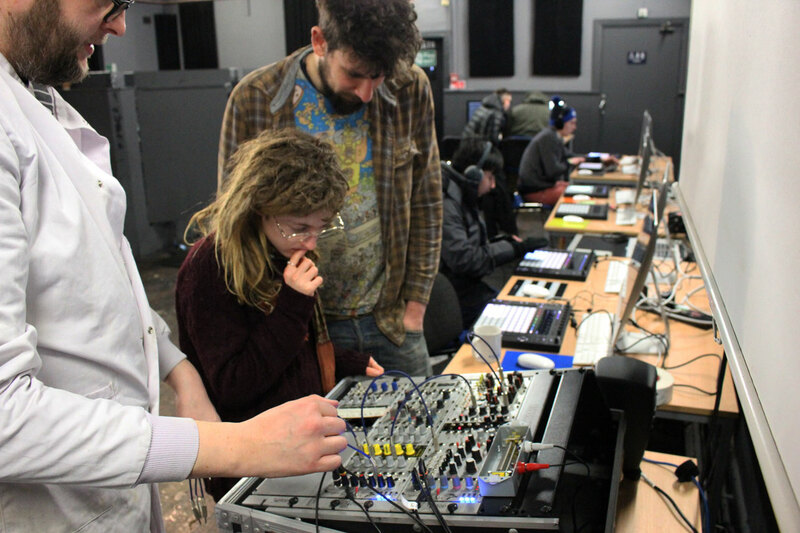 Why not take a look at our hugely popular electronic music production, DJ and sound engineering courses?